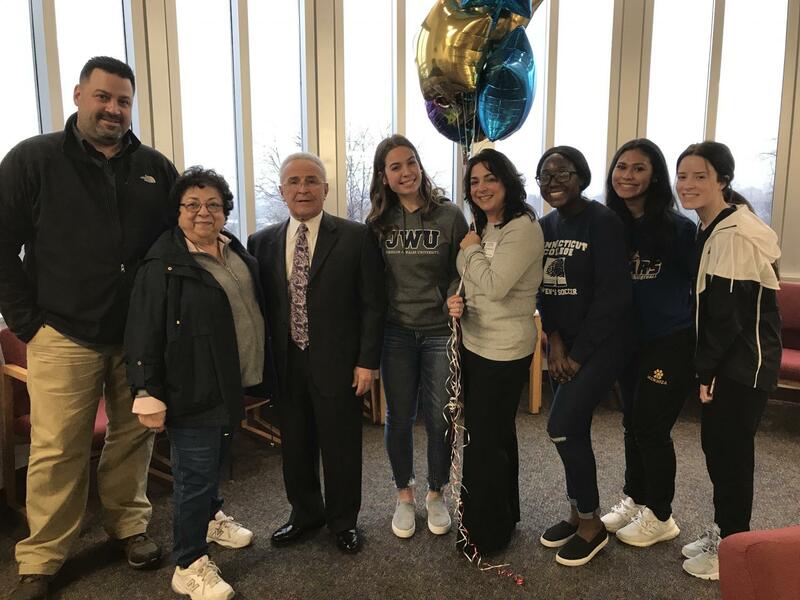 This past Thursday, January 24th, 2019, Senior Sydney Daignault was surrounded by friends and family as she officially signed for Johnson and Wales University. Athletic director, Mr. Williams organized a ceremony to celebrate Sydney’s achievements in division 1 soccer. 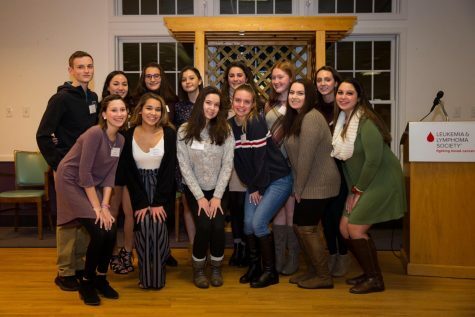 In attendance were Sydney’s teammates, teachers, family members, and Mayor Charles Lombardi. 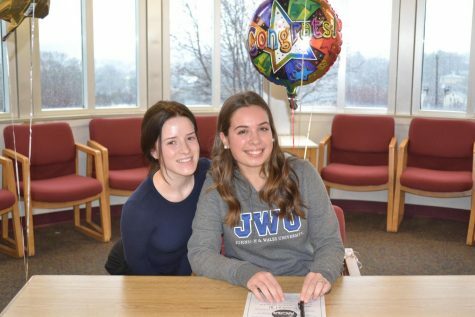 On behalf of the Cougar Courier staff, congratulations and best of luck to Sydney as she attends and plays soccer for JWU this coming fall!